Wolfenstein: The New Order has a release date and access to the Doom Beta! 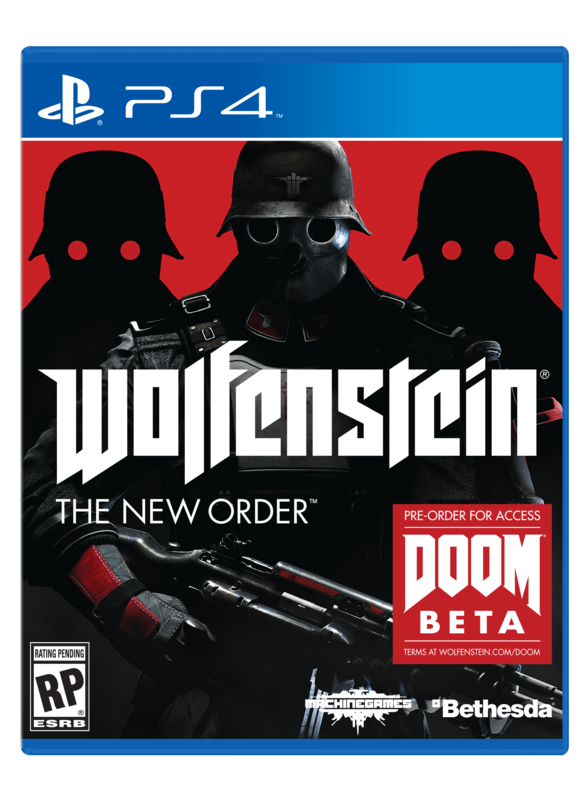 Today Bethesda Softworks announced that MachineGame’s upcoming, single player only FPS, Wolfenstein: The New Order finally as a release date of May 20th, 2014 and dropped a new trailer! The cover art reveals that the game will give players access to the Doom Beta as well! Be sure to check out my hands on preview of the game and my interview with creative director, Jens Matthies for more coverage from Gamer Horizon!